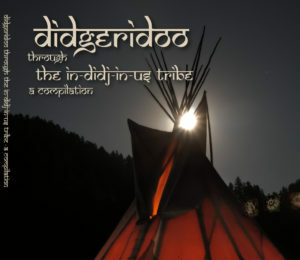 We are proud to announce the first CD published for the benefit of In-Didj-In-Us. All proceeds go to your gathering. 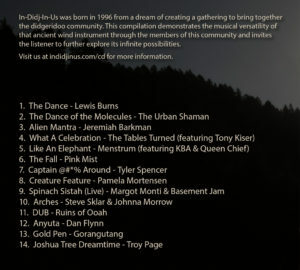 the listener to further explore its infinite possibilities.